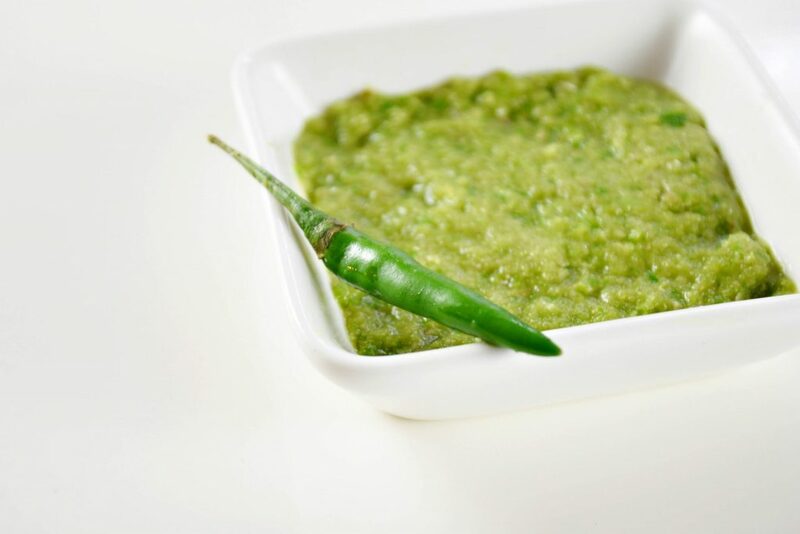 Many of my recipes incorporate “garlic puree”, “ginger puree” or “green chili puree”. You actually can’t buy these ingredients at the store! 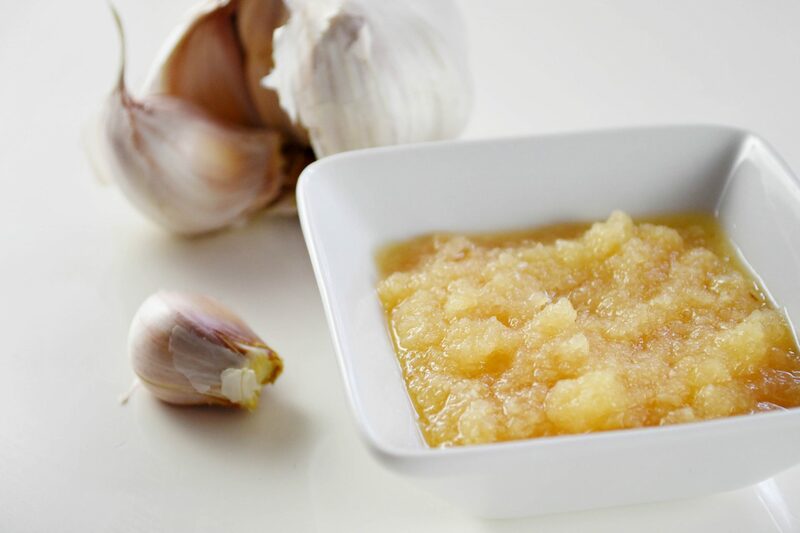 Let me clarify, you can certainly purchase ready made products and while this will work, there is no real substitute for the immense flavour boost your cooking will get from using freshly pureed garlic, ginger and green chilies. 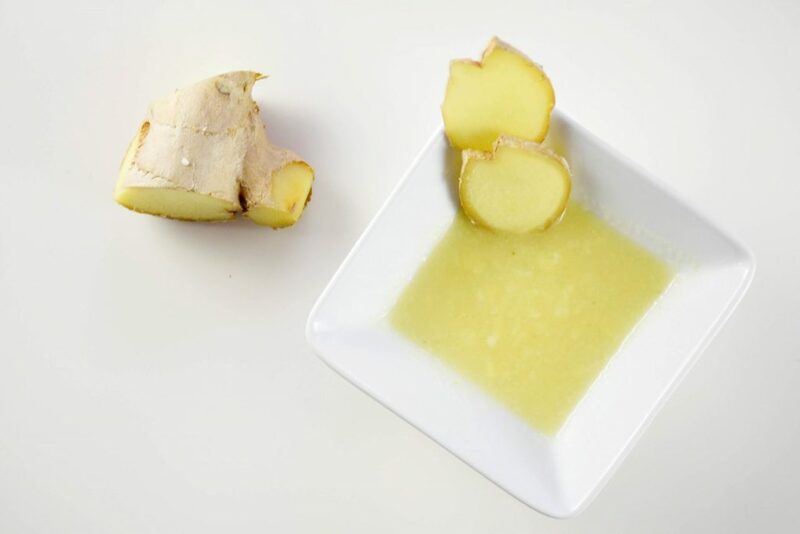 Just add water and blend! You will not be disappointed.